Mini sessions are ready! 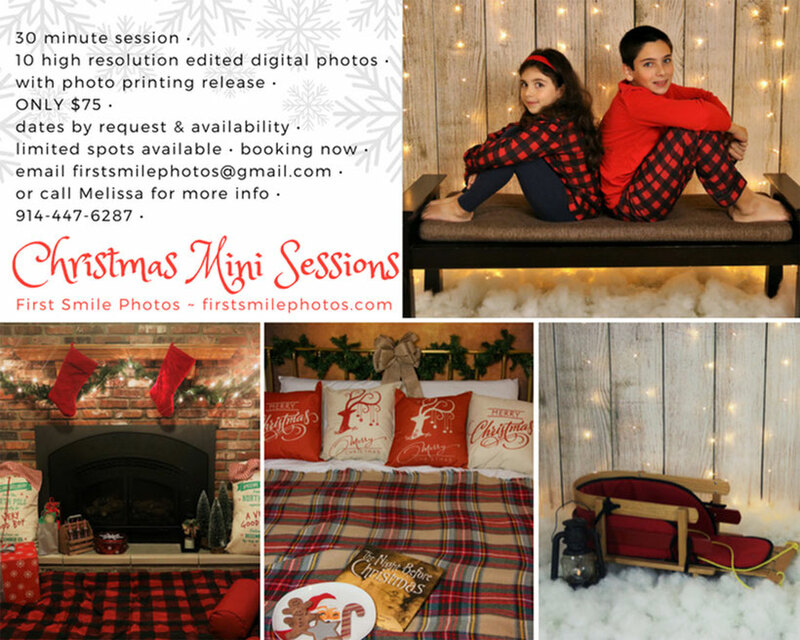 Get the Christmas card pictures done early and avoid the last minute stress of the holidays... Three set ups available. Waiting for Santa by the fire, PJs in bed and the snowy sled or bench. And of course, hot cocoa, cookies and milk!